Saints Alive. 1981. Softcover. Very Good. Cookbook by the Women of the Church of the Parrish of St. Charles, King and Martyr. 1981 recipes for their favorite baked goods including St. Charles Hot Cross Buns. Unpaginated pages. 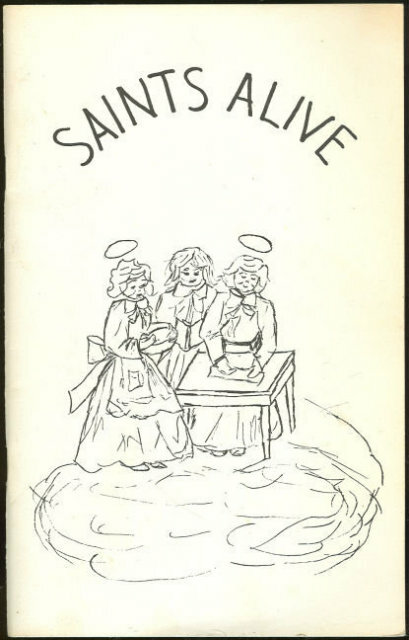 Items Similar To "Saints Alive Recipes Church of the St. Charles 1981"